current issue of WellWed magazine with Christian Oth Studio. 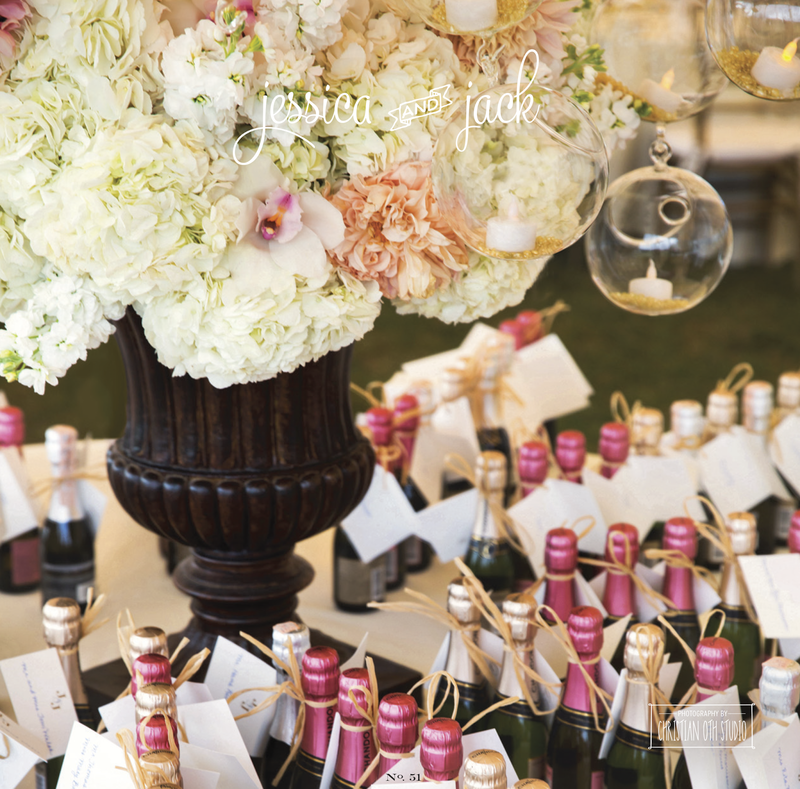 This wedding is full of some of Soirée’s favorite elements – blush, gold, sequins, and champagne! We’re excited to share a peek into the pages of the current issue as well as some of our favorite images from the day, too! Enjoy the glitz and romance below! You can pick up the current issue at your local newsstand, bookstore or you can order an issue (or all the regional issues) online!